Team Nexgen Conferences would like to thank our Partners and Participants for making 4th Annual Future Generation Optical Transport Networks Summit 2019 a Grand Success! See you in 20-Twenty Edition! 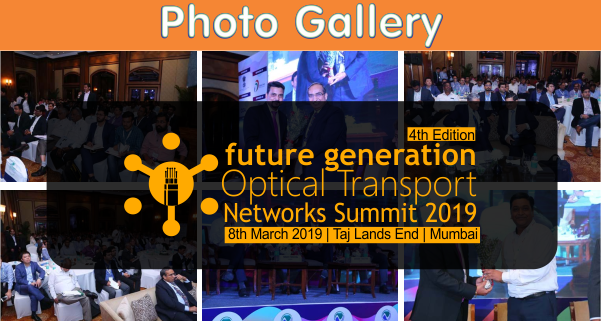 It gives us great pleasure to announce India’s biggest convention on Optical Transport into its 4th Year – Future Generation Optical Transport Networks Summit 2019, scheduled on 8th March 2019 at Taj Lands End – Mumbai. 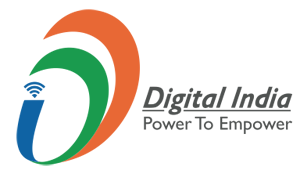 This year one-day conference is designed to ensure highly focused communication across all segments of the optical transport market’s value chain for Indian marketplace, including telecom network operators, over-the-top service providers, systems suppliers, components suppliers, ministry and telecom regulatory representatives. To achieve its aims, Future Generation Optical Transport Networks Summit 2019, will bring together a mix of lively debate panels, keynotes from leading service provider innovators, active audience participation, and valuable networking opportunities in between the formal sessions. The emphasis will be on exploring smarter as well as cost-effective solutions for entire Optical Transport Network (OTN) portfolio including optical-fibre technology, Wave-length Division Multiplexing (WDM) and high-capacity network infrastructure. The conference will provide attendees an opportunity to learn key protection techniques for optical mesh networks as well as best practices in deploying transport networks. How to transform legacy optical networks to flexible, agile, future generation optical Networks? Copyright © 2015-19 Nexgen Conferences Pvt. Ltd. All Rights Reserved.